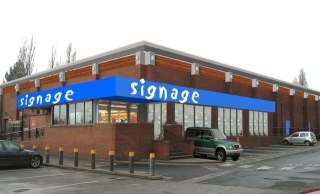 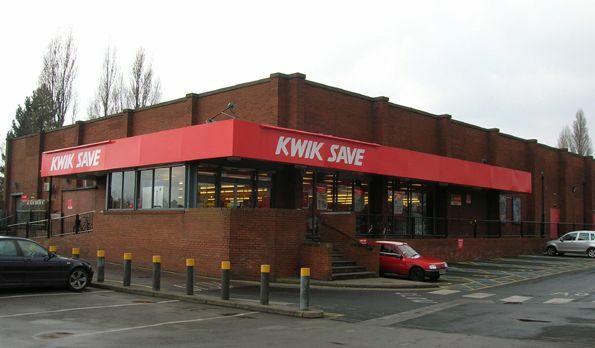 The development consisted of an internal and external refurbishment of a former Kwik Save store with extension to the front elevation and existing shop front and canopy. 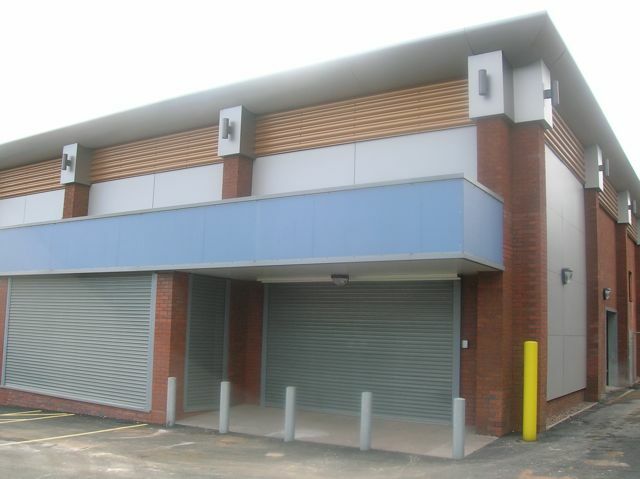 Comprising circa some 1560 square metres of speculative and flexible retail space at ground floor level the single building had the capability of being let as a single unit or split into two units side by side. 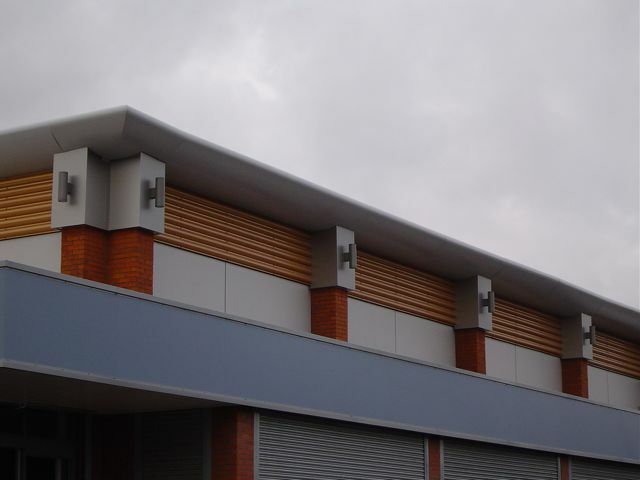 The first phase included the cladding of specific parts of the elevation, with the introduction of a feature curved parapet at high level to give the building a more contemporary appearance. 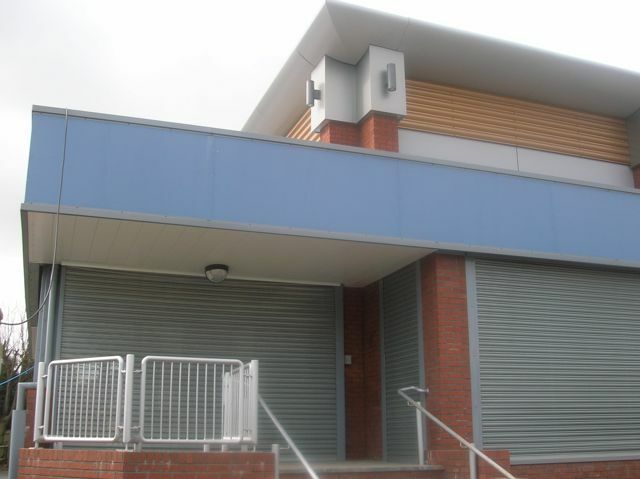 A large amount of the existing brickwork was retained, used to emphasise the structural bay rhythm and around shopfront areas. 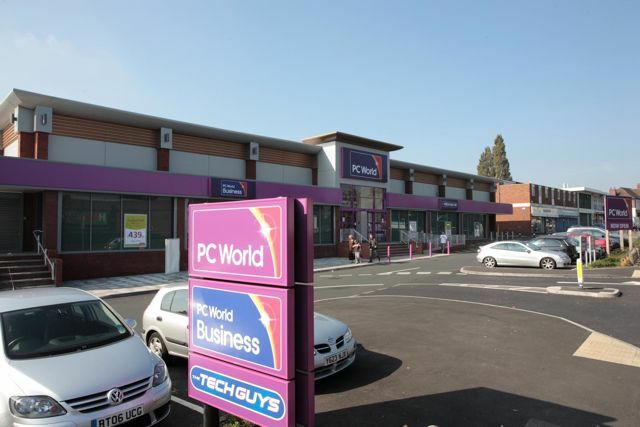 Upon completion of the project ‘PC World’ became interested in taking the whole building. This involved further works with the creation of a new central entrance feature in the same style as the then already completed re-cladding works.